NMIFF welcomes the entry of a Short film “An American Piano” from Japan, Directed By Paul Leeming. 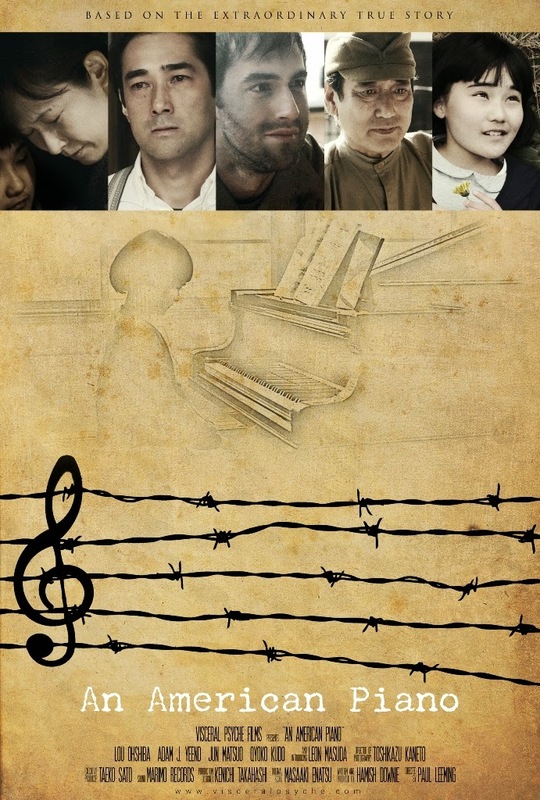 "An American Piano" is based on the true story of a young Japanese girl who played the piano for POWs during WWII and how it affected their lives. 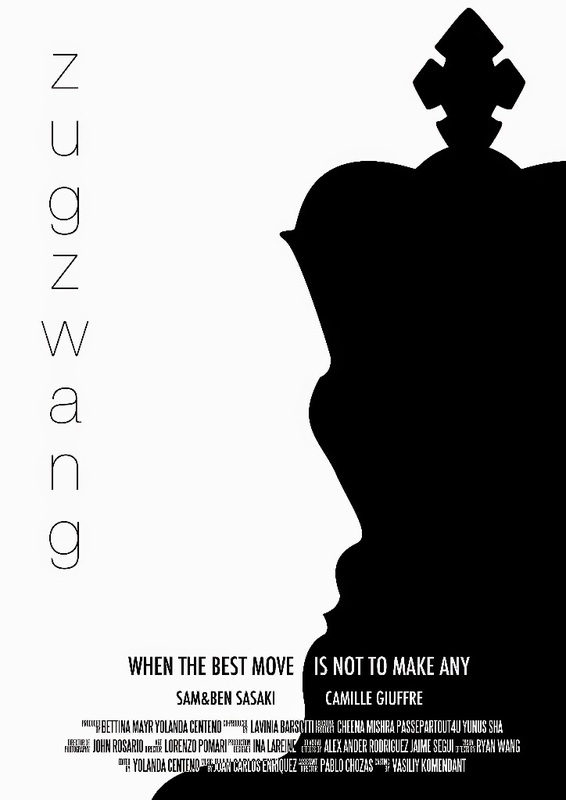 NMIFF welcomes the entry of a Short film “Zugzwang” from USA, Directed By Yolanda Centeno. ugzwang in German means obligation to move. Life and chess are not so different. There is a moment in life where you know you have to make a decision, but the best thing to do would be not to make any move. But... you must. We simply call this being screwed. In chess, they call it Zugzwang. NMIFF welcomes the entry of a Short film “Undressed” from United Kingdom, Directed By Rahdy Elwan. Ned notices how friendly Mirella gets when she's wearing her costume. If he steals her clothes, and she has to stay in costume, can they find love? NMIFF welcomes the entry of a Short film “AMBULAANCE SAVES LIFE” from India, Directed By Deepak Noor. \\\\\\\"\\\\\\\"Ambulaance - Saves Life\\\\\\\"\\\\\\\"Kya aaj ek ladki ki izzat hospital main safe hai,aakhir or kab tak ye doctors apni man maani karte rahege,jo chan paiso ke laalach main aakar insan ki zindgi kaa souda karte rahege,aaj har insan ko yakeen hai ki ambulance time par aakar unki jaan bachayegi,magar agar ambulance hi bik jaayegi to ek aam aadmi kiske upar yakeen karega,spancholi production house & noor film production ke banner tale bani film \\\\\\\"Ambulaance - Saves Life\\\\\\\"
NMIFF welcomes the entry of a Short film “NUIT / BETON” from France, Directed By Noe Weil. 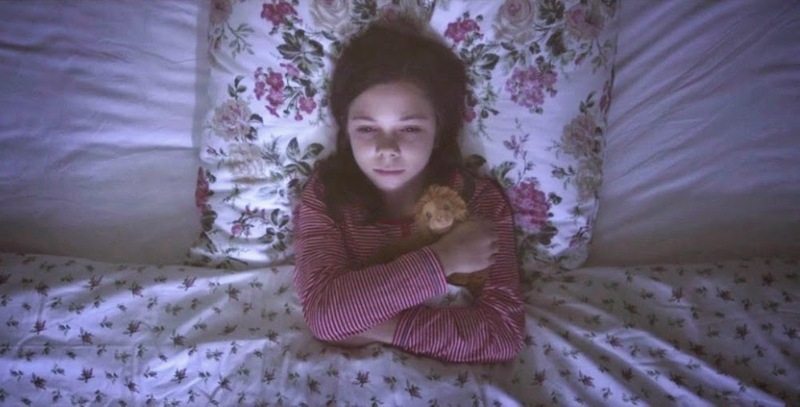 NMIFF welcomes the entry of a Short film “I've just had a dream” from Spain, Directed By JAVI NAVARRO. Helen is eight and she just woke up from a horrible dream. 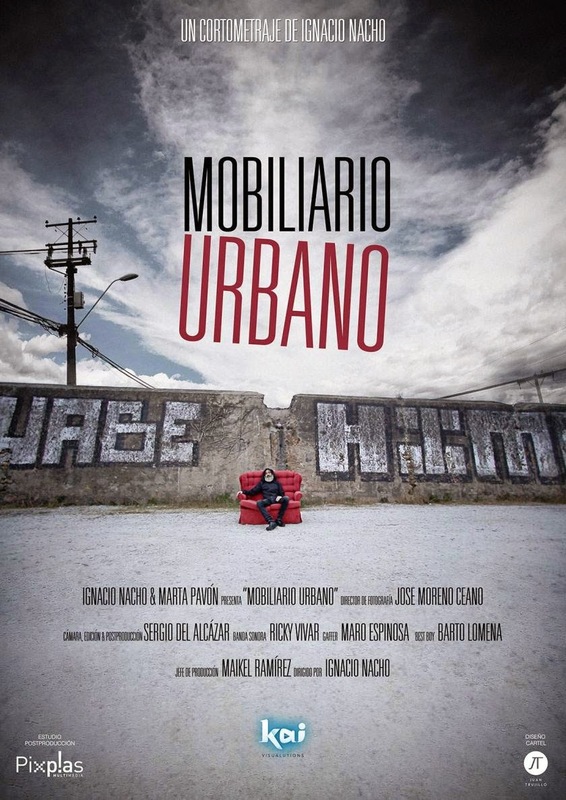 NMIFF welcomes the entry of a Short film “MOBILIARIO URBANO” from Spain, Directed By Ignacio Nacho. Street furniture is basically without encouragement of being pedantic, a visual poem that reflects as anyone is susceptible to eviction regardless of race, gender, age, sexuality, lifestyle or economy. NMIFF welcomes the entry of a Short film “Soneto para matilde XVII” from Spain, Directed By Juan carlos Virgili Olaya. 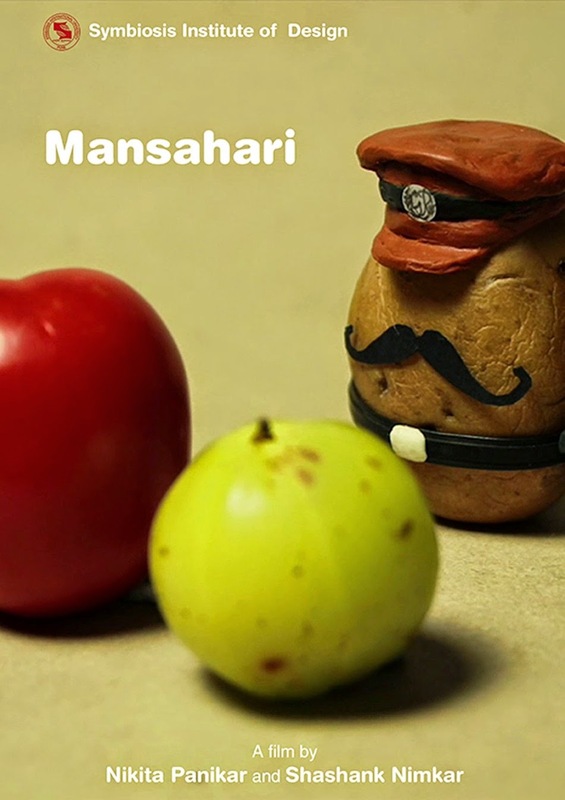 NMIFF welcomes the entry of a Short Animation Film “Mansahari : Flesh-eater” from INDIA, Directed By Shashank Nimkar & Nikita Panikar. The film comments on the issue of safety of women and encourage women to report any kind of violence against them. It is an experimental animation film using real vegetables to inspire victims to file a complaint. 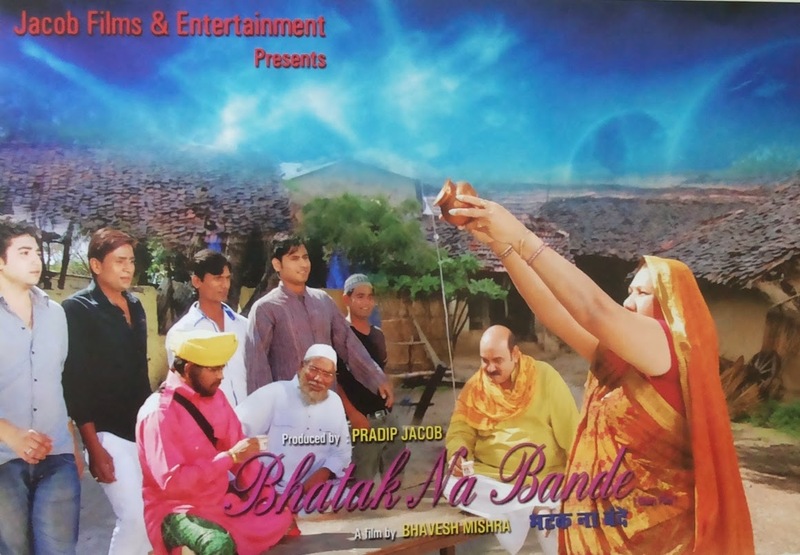 NMIFF welcomes the entry of a Short film “Bhatak Na Bande” from INDIA, Directed By Bhavesh Mishra. Our educated and cultured society as well as developed country such as full of administrative and political mechanisms but beyond of all these ,another side Wasim flash the door to many helpless guy. To save the misleading children give good education and give a right way is not responsibility of our government. Because of these such misleading children we all are also suffer. Why ? in the name of education we have to spend large amount of money. But is that how much the level of education and culture which our society give. why our education and culture is not stable in front of one misleading person teaching? so is that type of teaching is not had made an instrument to measurement should contain and culture teach? 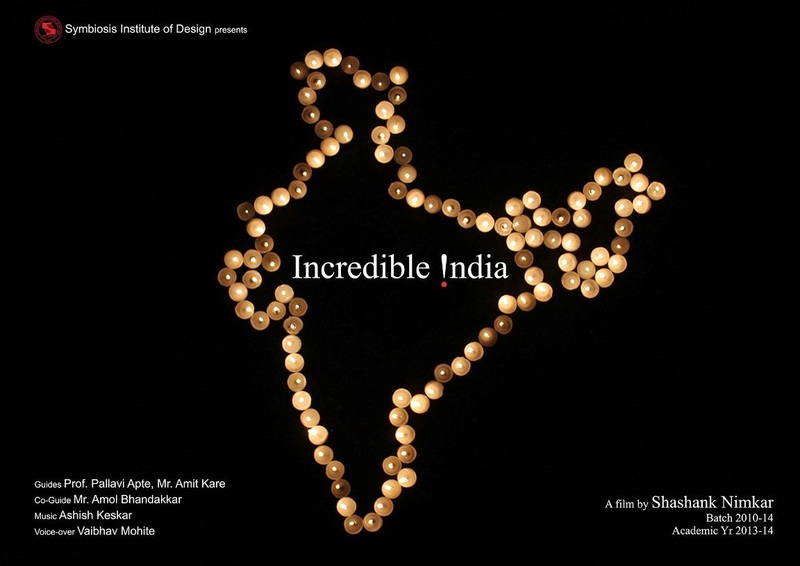 NMIFF welcomes the entry of a Short Animation Film “Incredible India” from INDIA, Directed By Shashank Nimkar. An animated film about Indian tourism, highlighting places of and experiences in India to invite tourists. Shot using 1,242 wax candles at around 50ºC temperature. 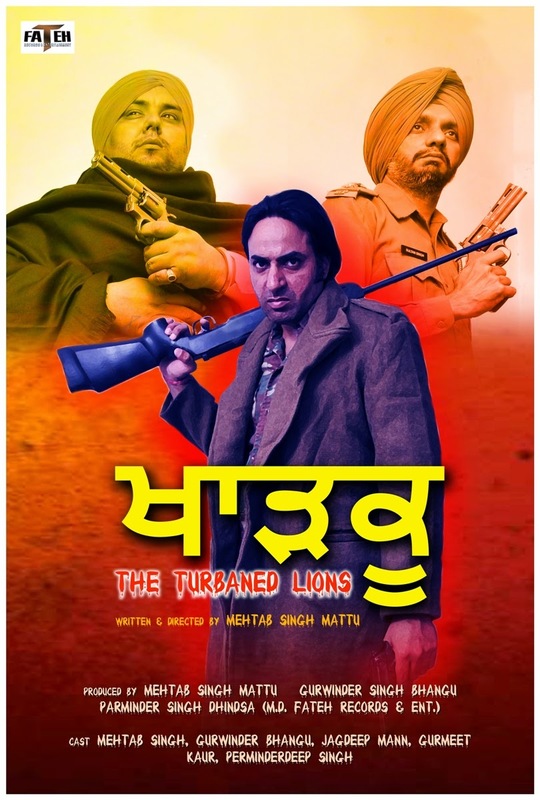 NMIFF welcomes the entry of a Short film “Kharhku : The Turbaned Lions” from INDIA, Directed By Mehtab Singh Mattu. A girl who has been kidnapped and raped by a Youth Leader, and the Retired Army Person who approached police station to complaint about the incident, has been tortured to suppress the matter. To get they become Rebellions called as Kharkus. 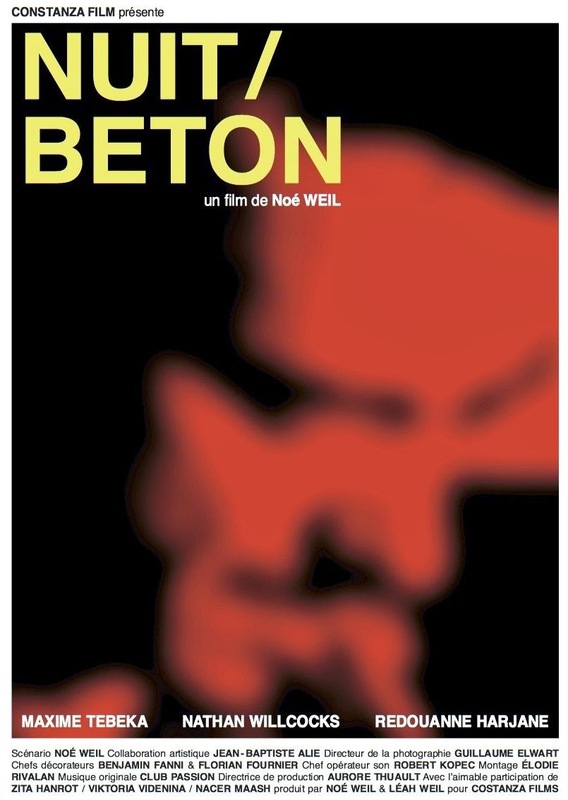 NMIFF welcomes the entry of a Short film “Home” from Germany, Directed By Romola Davies. When ten year old Luisa loses her parents, she cannot accept any new place as her home. Always careful not to settle down, it takes her years to realize that home is not just a geographical place. We are excited to announce the 2nd Edition of Navi Mumbai International Film Festival - “NMIFF 2015 “.Submissions are opened now to accept entries and the event is tentatively planned to take place in May 2015 . NMIFF is back with it’s Second Edition with new promises and bigger aspirations. We are geared up again to strive for excellence through determination, boundless energy and relentless commitment.There are new strategies to benefit filmmakers,provide bigger platform for publicity & promotions & bigger viewership through enlarged networking & tie-ups. We thank our large networking of filmmakers for supporting us and making the Inaugural edition of NMIFF a grand success.we look forward for the same support from you to make it successful this year too. We request you to kindly share the social media pages of NMIFF. Please Find us at below links.